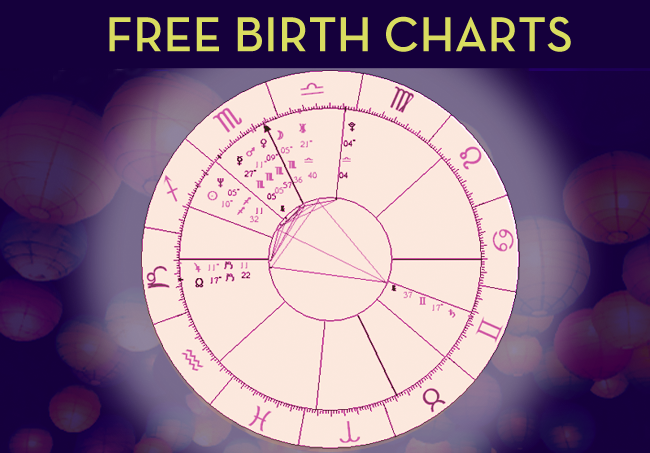 Do unlimited free birth charts for family, significant others and yourself. Learn what makes you tick and where all the planets were at your time of birth with this report and short descriptions. Click here to get started!